Montalto Pennon Hill Shiraz bursts with sweet primary fruit aromas of raspberries, blueberries and plums and a complex array of fragrances including liquorice, black olives, pepper, nutmeg and cloves. 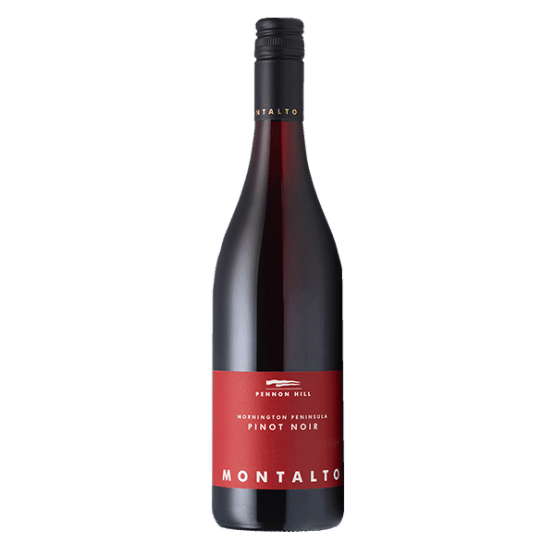 Juicy red fruits merge with some meaty, savoury and spicy notes and are well supported by the gentle French oak. 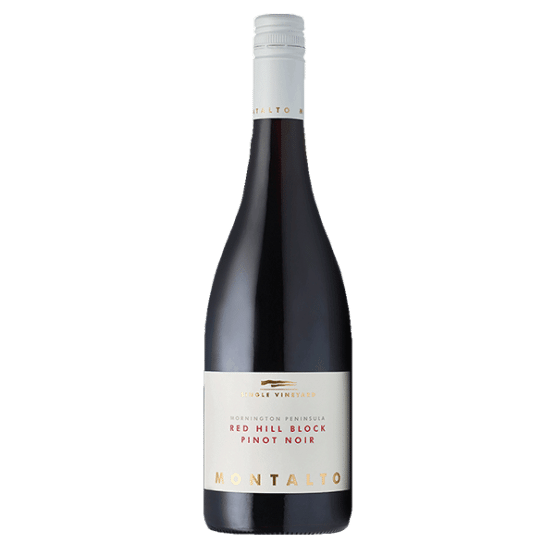 The tannins in our Pennon Hill Shiraz are youthful and fine and the palate has a rich and balanced presence with a moreish acidity providing drive and length.